Centrally located in Beijing's business and retail district, guests are offered the opportunity to experience the culturally rich city of Beijing in the luxury and comfort of a serviced residence.The hotel imbues a sense of refinement and style. Neo-Asian.. 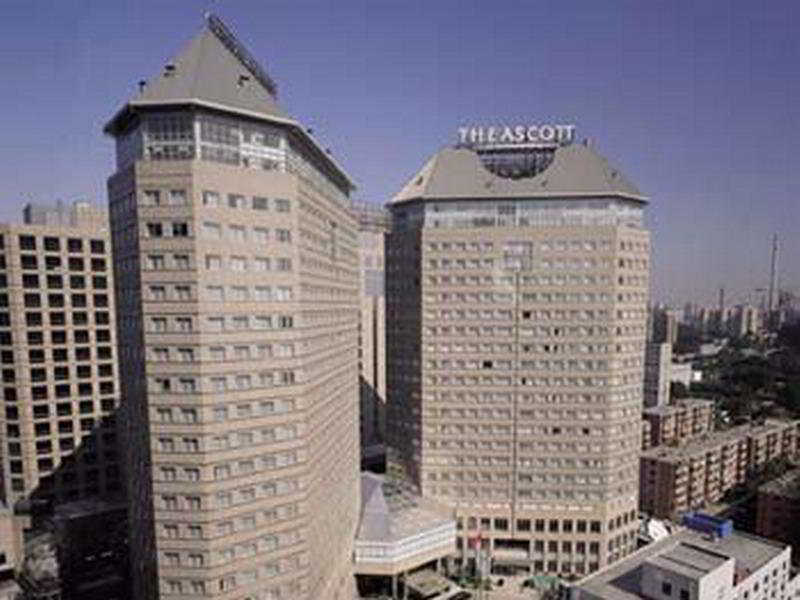 The hotel is right in the heart of Beijing, a stroll away from Tiananmen Square, the Forbidden City and Beijing's best dining and shopping area. 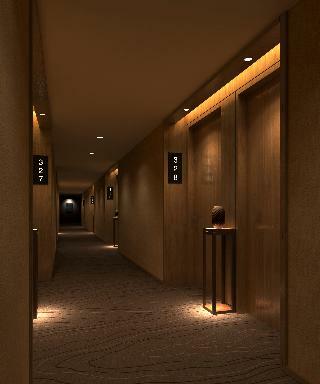 The hotel is only 45 minutes from the Beijing Capital International Airport.This aparthotel distinguished.. The hotel offers 162 guestroom including various types to cater for all guests, all equipped with air conditioning, satellite TV, telephone, Internet, safe and minibar. The hotel also features a restaurant serving local specialities. There is also a multifunctional.. The hotel is located near the Beijing South Second Ring Road, 5km from the railway station and 28km from the airport, 15 minutes drive to Tian'anmen square and close to the Park of Temple of Heaven.The hotel rooms range from standard rooms to business..
Property Location With a stay at Beijing Wangfujing Dawan Hotel in Beijing (Dongcheng - Wangfujing), you'll be convenient to Wangfujing Street and Forbidden City. This hotel is within close proximity of Dong Hua Men Night Market and National Art Museum.. The hotel is located at the center of the city. 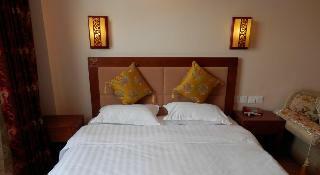 It is only 10 minutes drive to Wang Fu Jing shopping street, Forbidden City, Tian An Men square and Beijing Railway Station.Standard room is 18 square metres and Twin-sharing room comes with a cable TV,.. The hostel is on the opposite side of the road from Beijing Railway Station.The bus terminal, airport shuttle bus stop and taxi station are next to the railway station. Subway station is just outside the door. 10 minutes away by walk to Wangfujing shopping.. The location is easily accessible. It is near Tiananmen Square, Wangfujing shopping street and East Chang'an Avenue. It is 10 minutes away from Beijing Railway Station and 40 minutes from Beijing Capital International Airport.The whole building has a.. 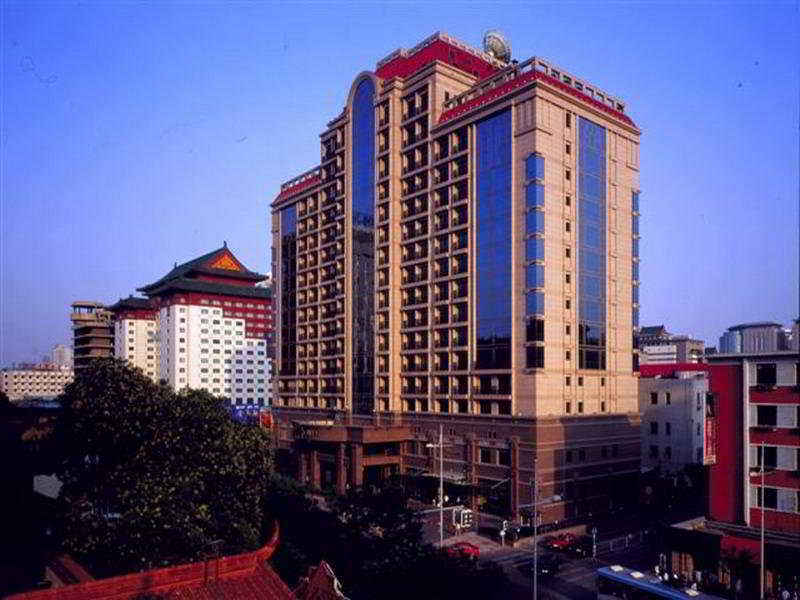 The hotel is centrally located, near the commercial district and Tiananmen Square and just 3 minutes walk to Wanggujing shopping street . The subway station is just steps away.The room is medium in size and with family style furnitures.Free use the broad.. Sprinkles early. Decreasing cloudiness. Mild.